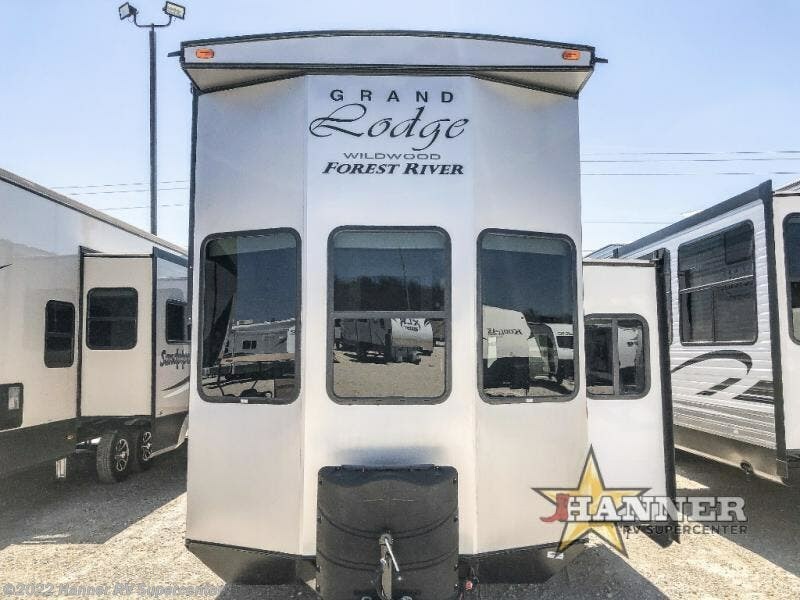 Come choose a quiet spot in the woods for your Wildwood Grand Lodge 42DL destination trailer by Forest River. 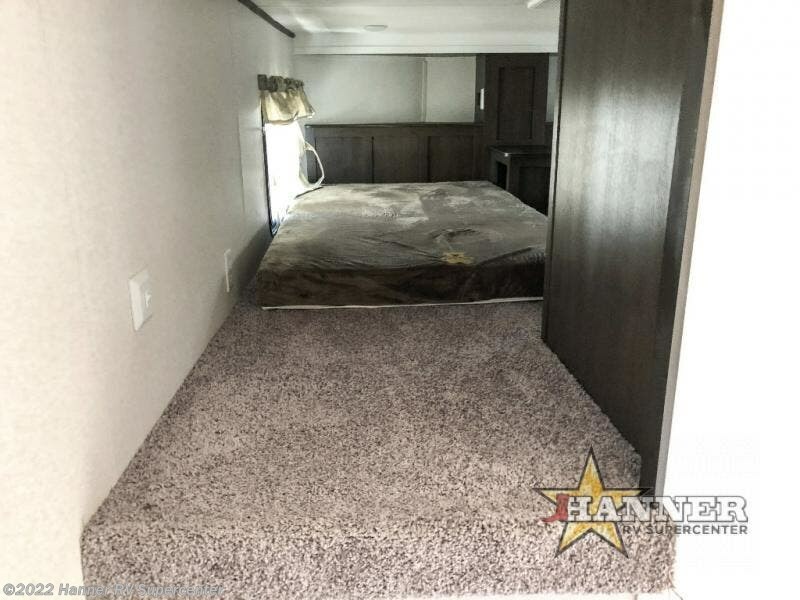 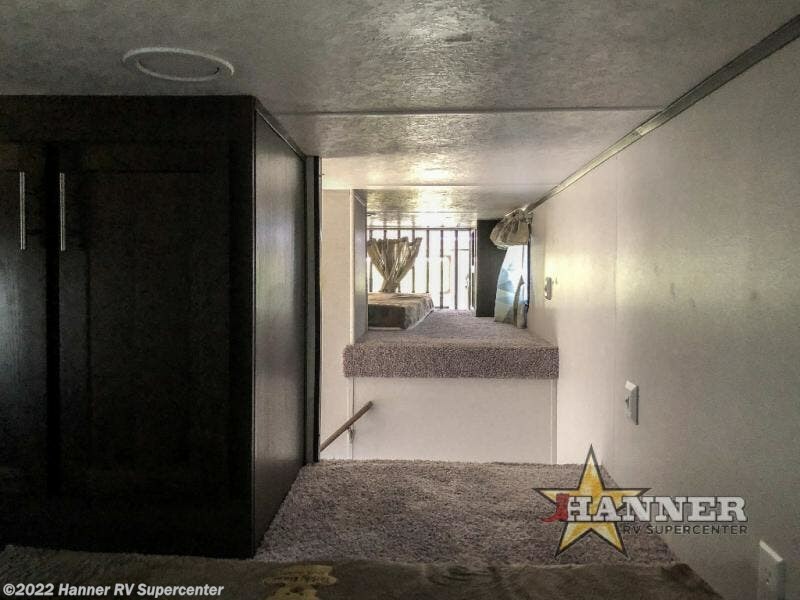 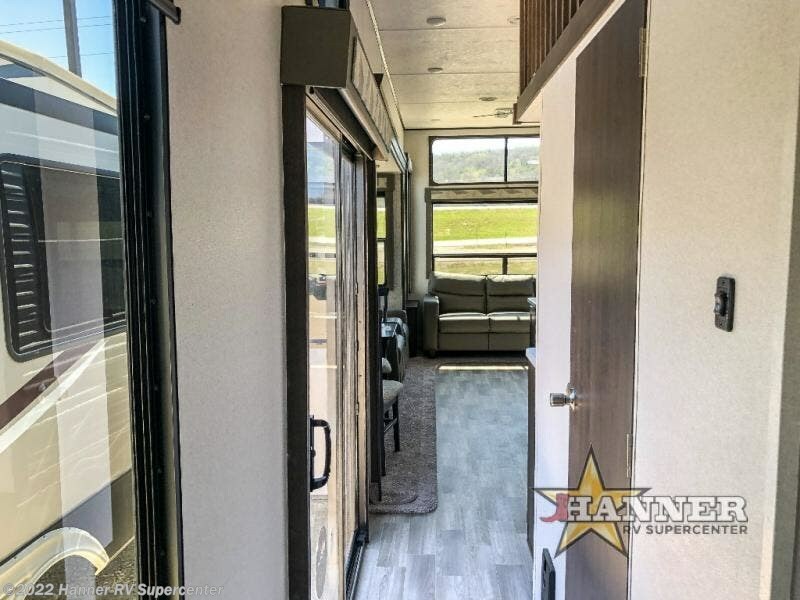 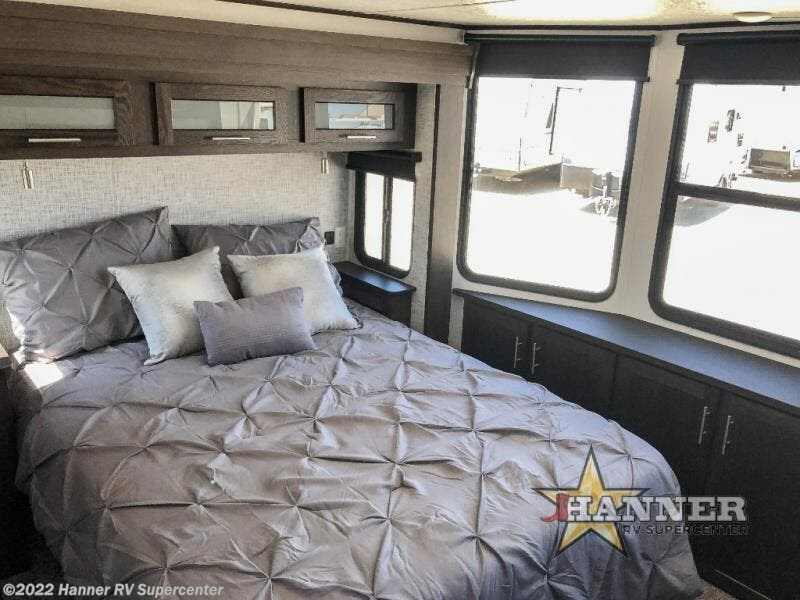 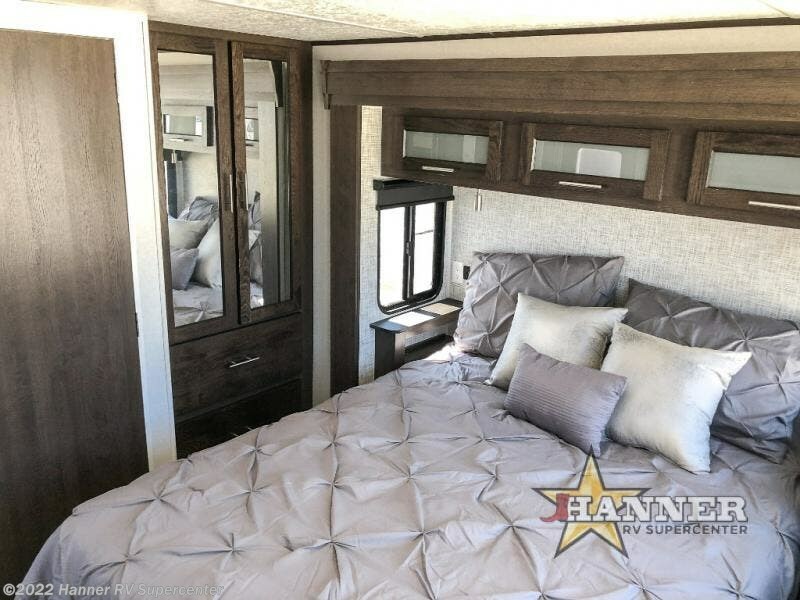 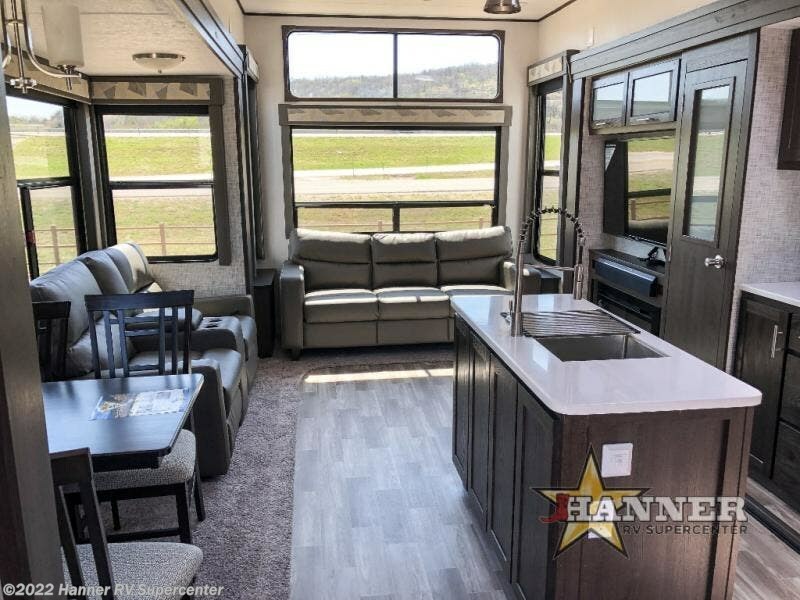 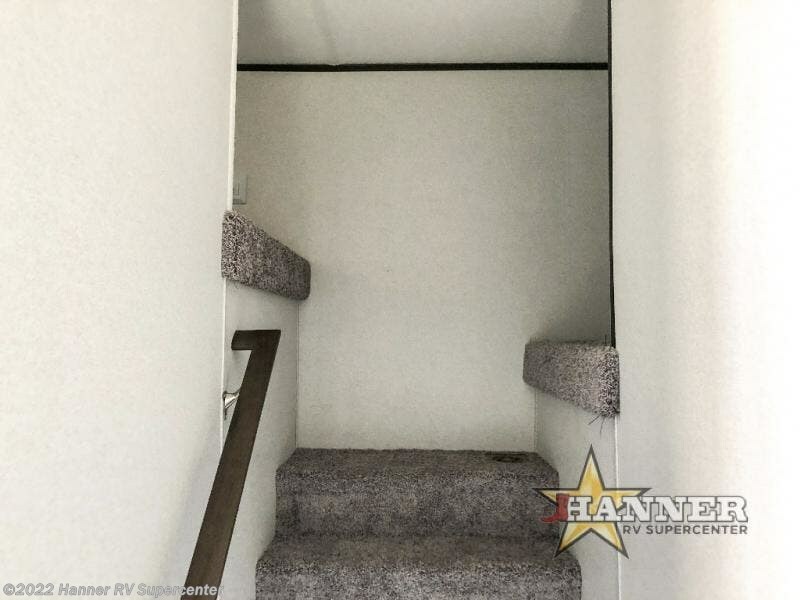 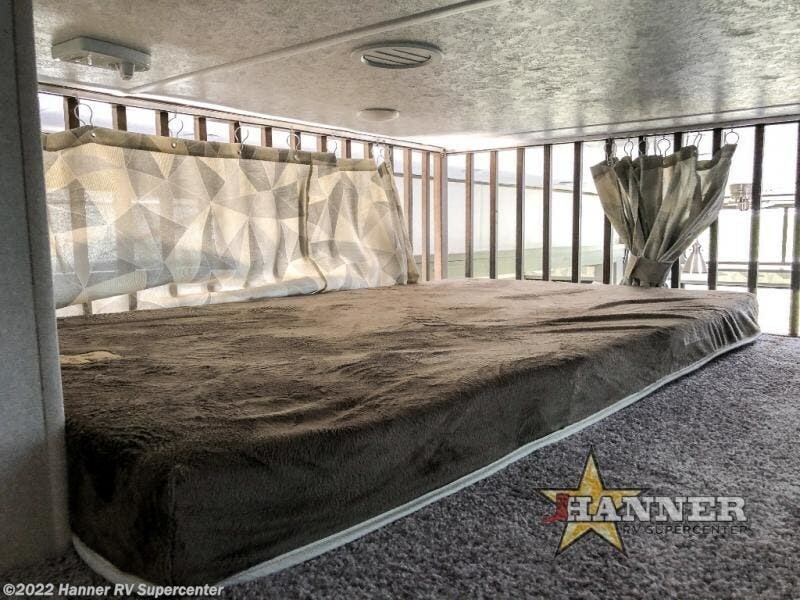 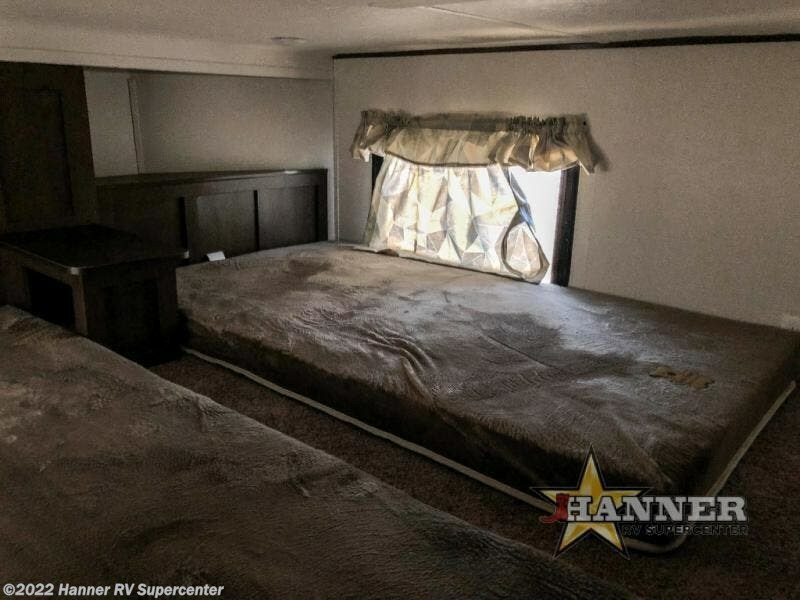 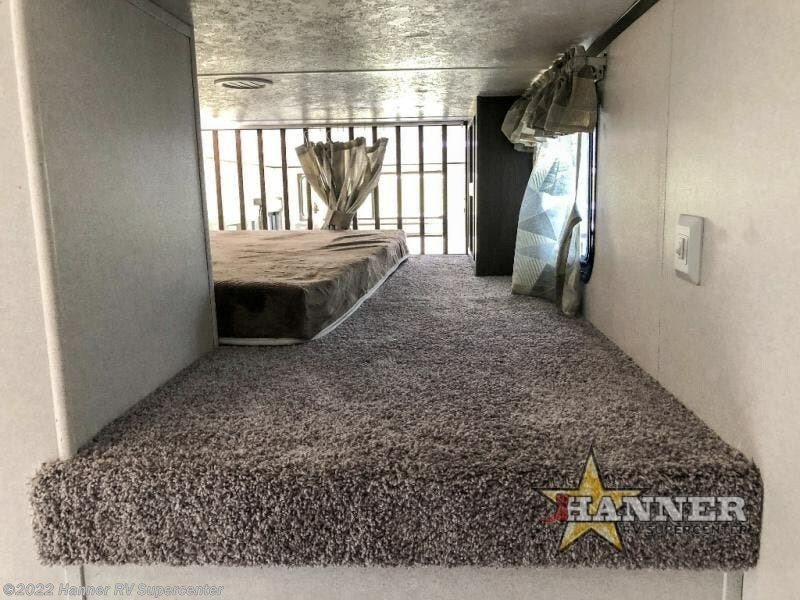 This model features triple slide outs and a loft with three bunk mats that your children or grand children will love. 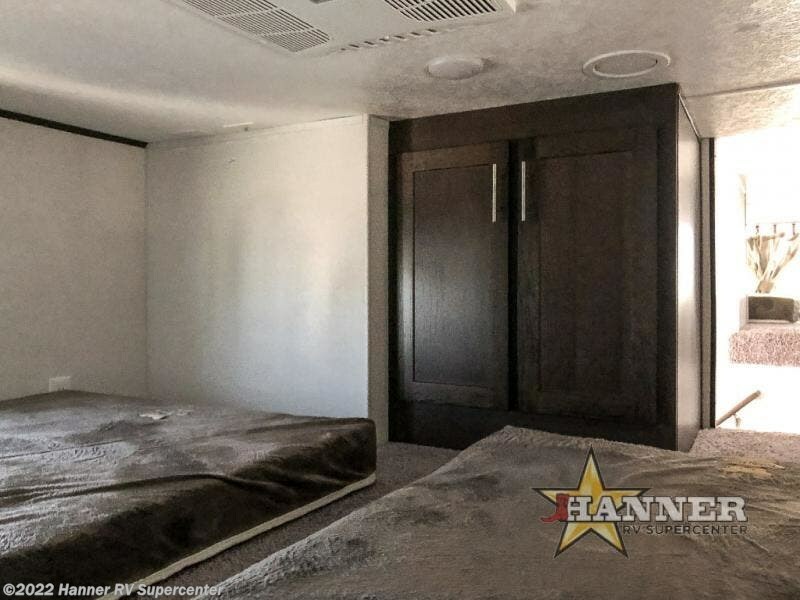 The double entry doors include a set of patio doors for the main entry plus a private entry door that leads into the front master bedroom. 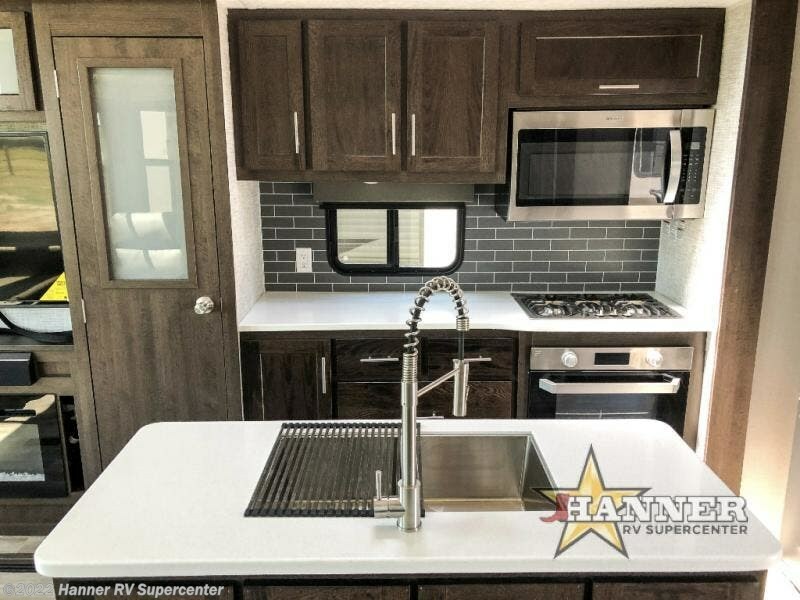 You will love the large walk-in pantry for all of your non-perishables, and the kitchen island which provides extra counter space to prep and serve your meals, plus added storage beneath for your larger pots and pans. 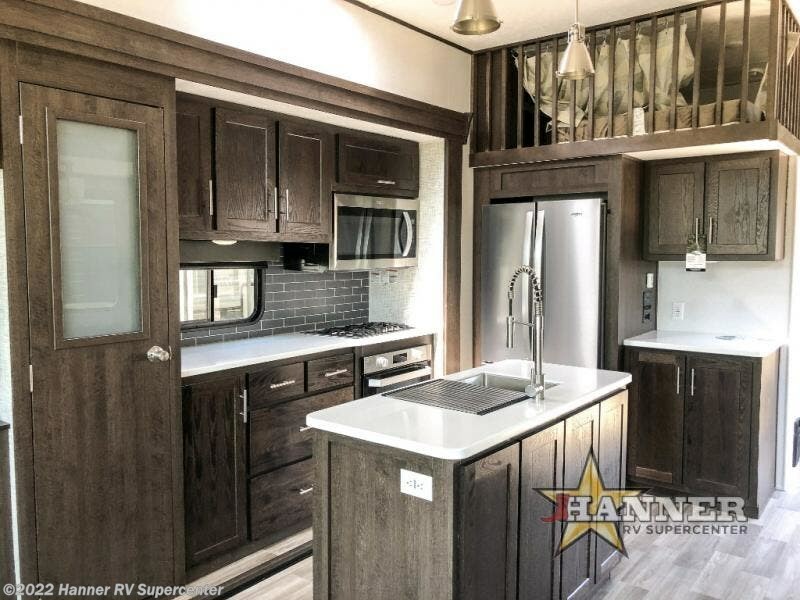 The kitchen also features a skylight for added natural light making it seem bright even on cloudy days! 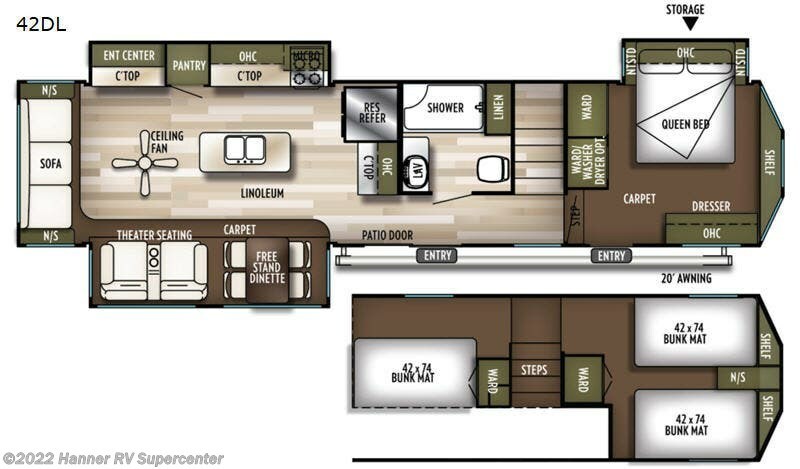 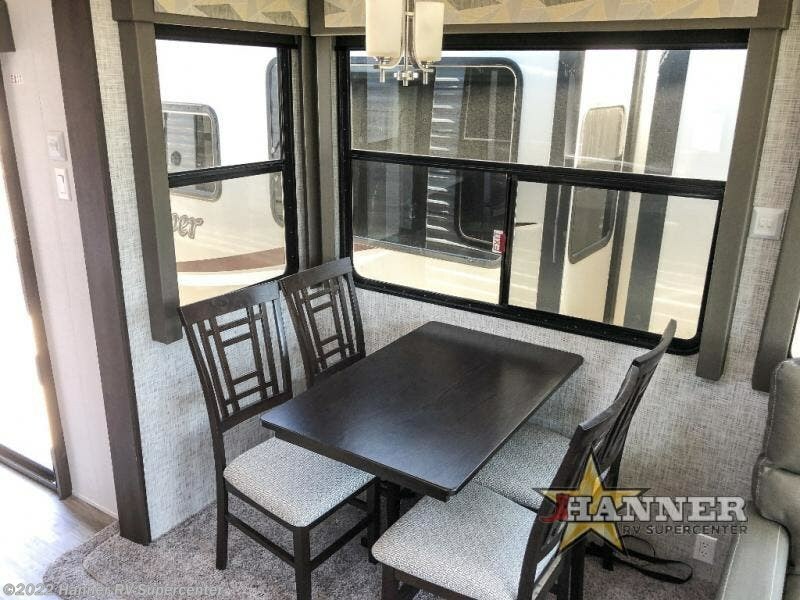 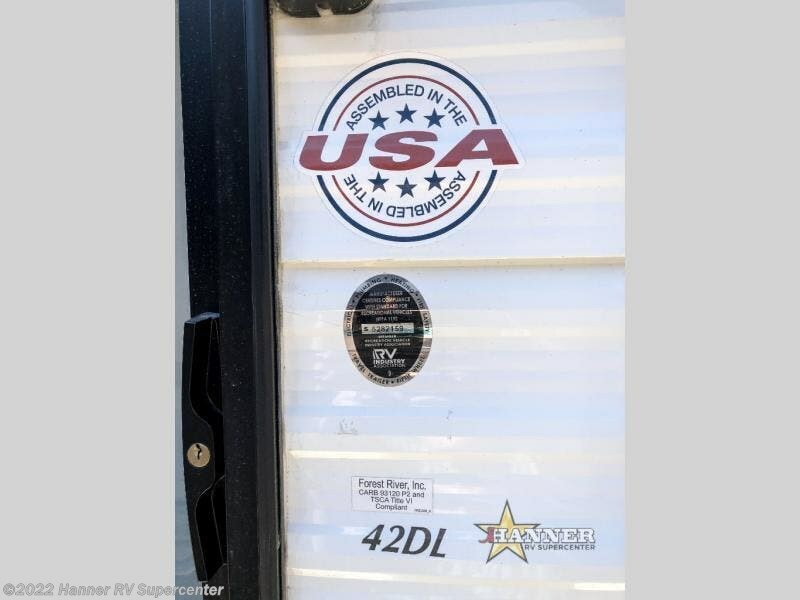 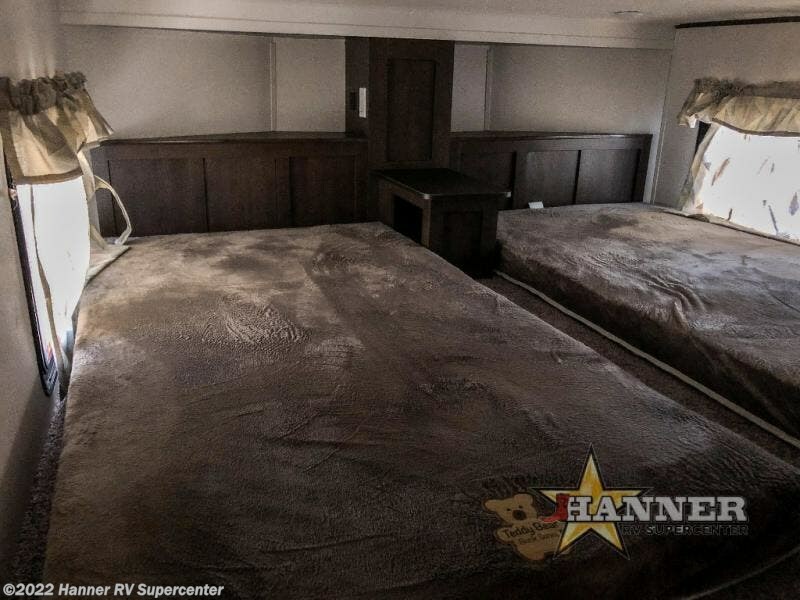 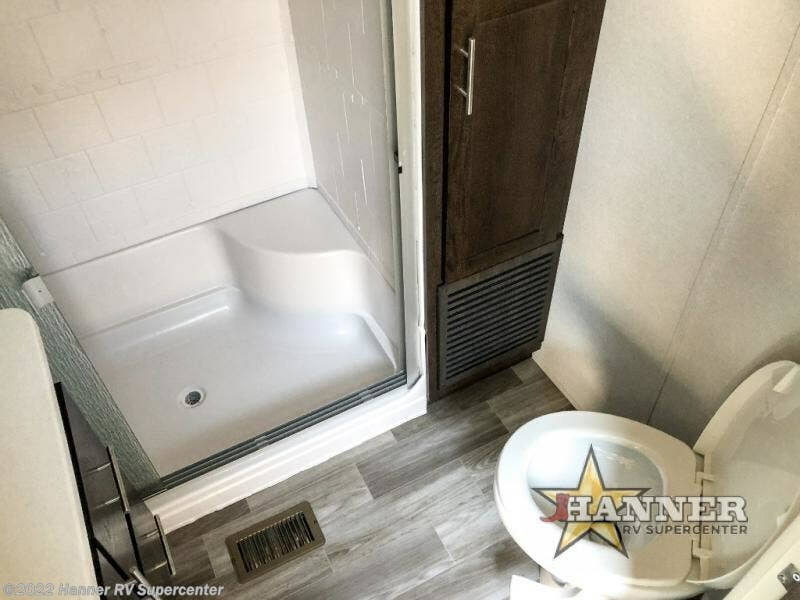 Functionality plus at-home comforts describe the Wildwood Grand Lodge destination trailer from Forest River. 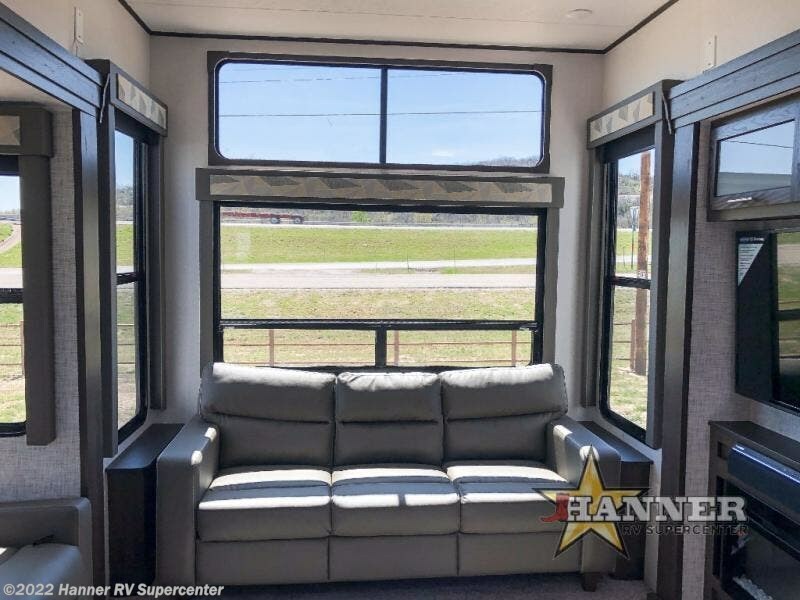 You will love all of the new features and upgrades like the extra large windows to bring the view or your surroundings right inside, the new taller ceiling which provides a spacious and airy feel. 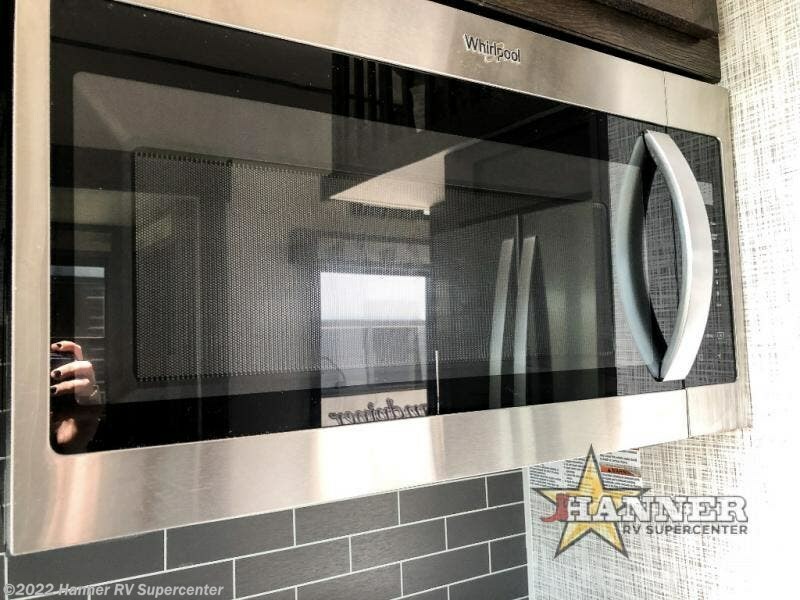 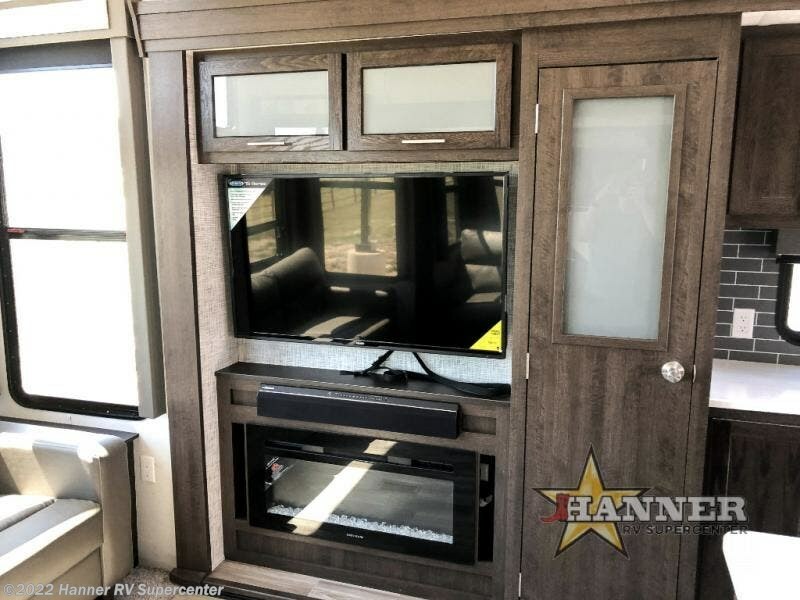 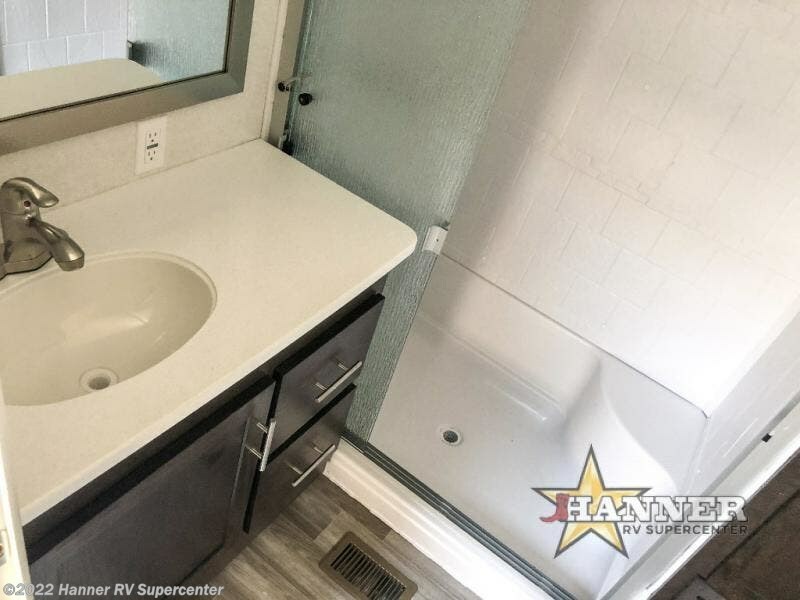 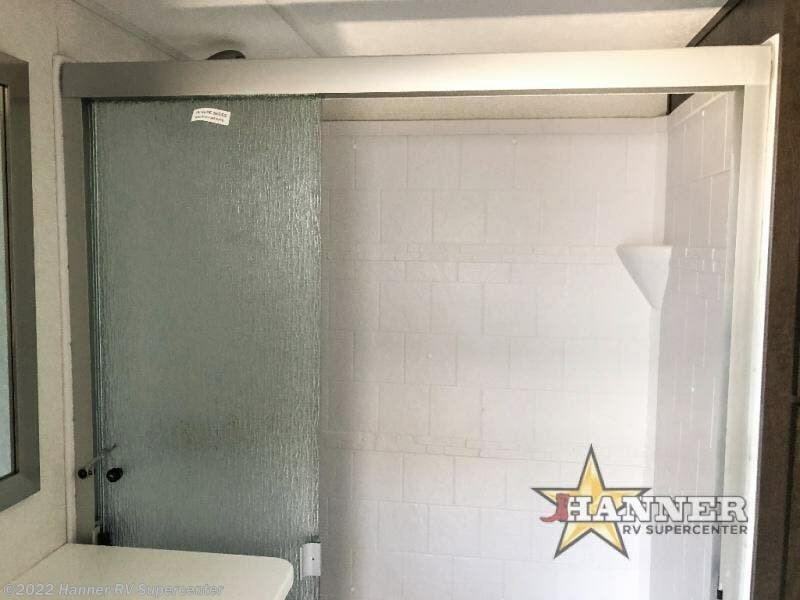 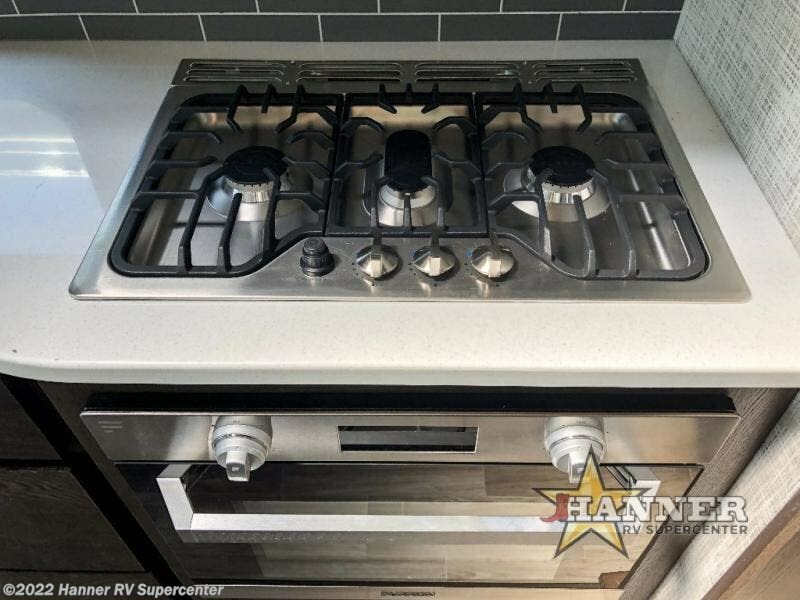 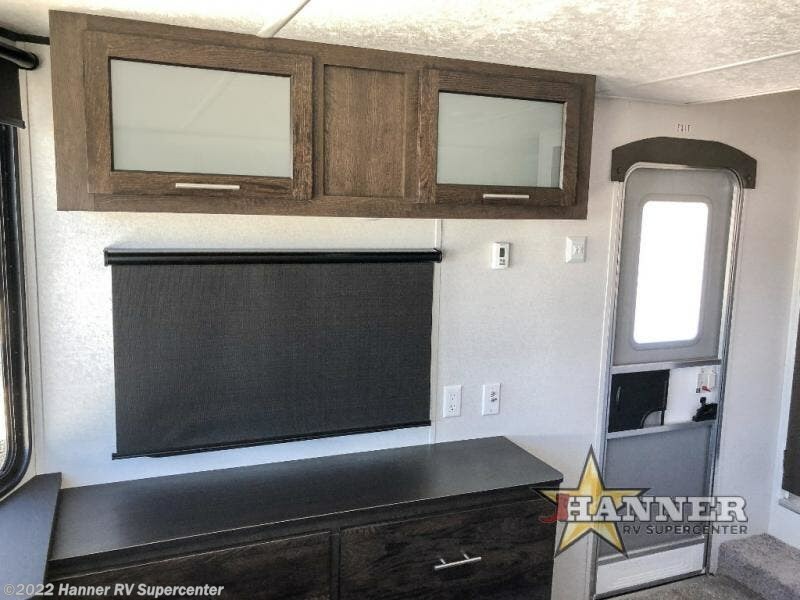 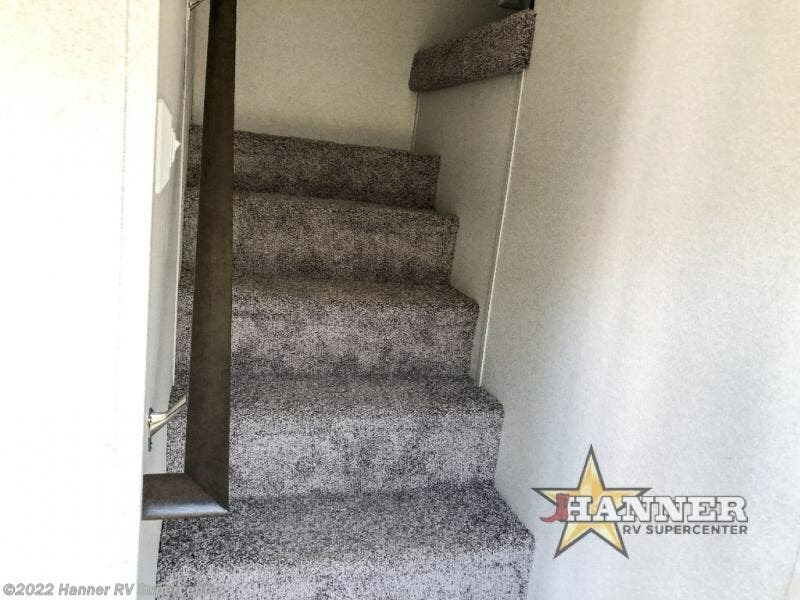 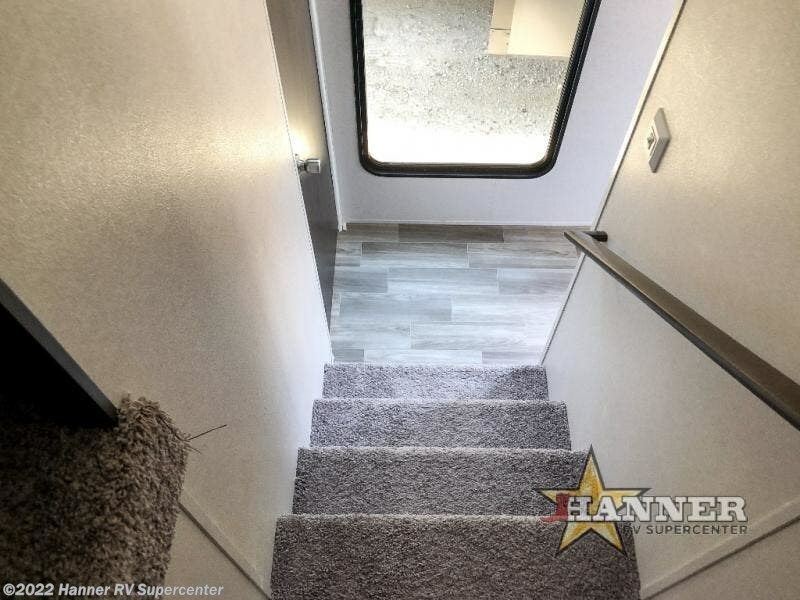 You will also appreciate the upgraded cabinet door fronts on the island, the 80" extra wide sofa, plus the Whirlpool brand french door residential refrigerator and 1.6 cu. 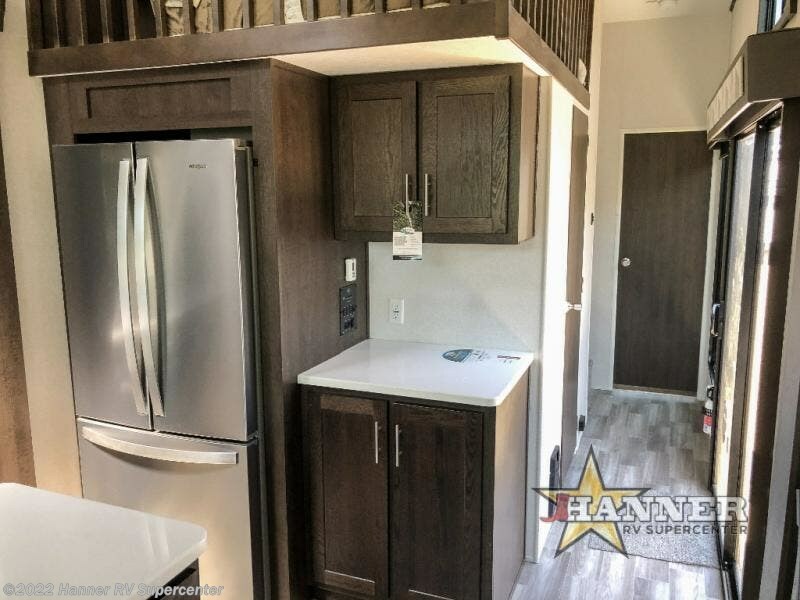 ft. oversized Whirlpool microwave oven for all of your extended stay needs. 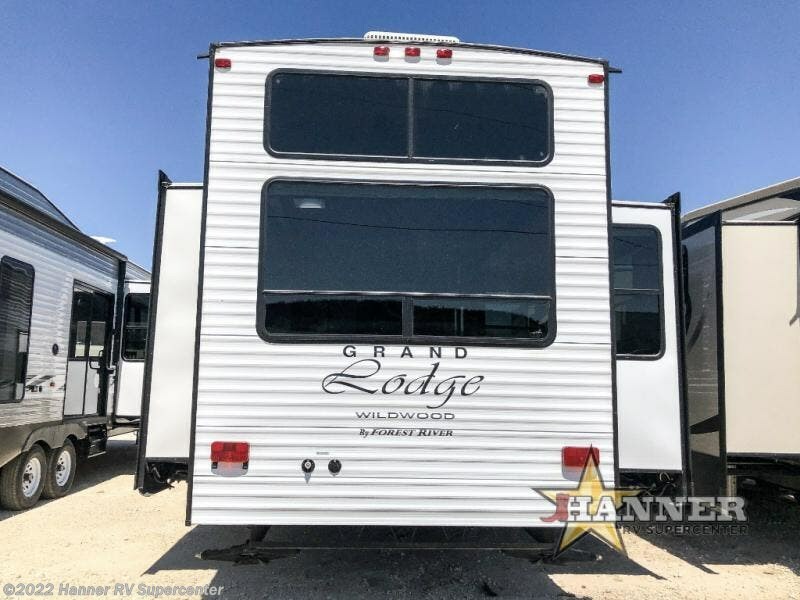 With the Wildwood Grand Lodge, you truly get a home-away-from-home with all of the conveniences that make travel fun, right on down to the housekeeping with central vacuum being included, plus so much more! 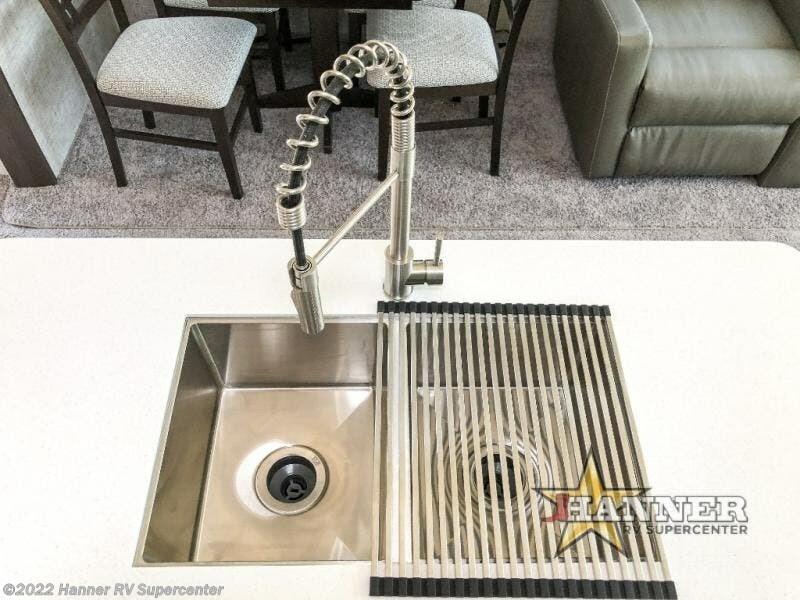 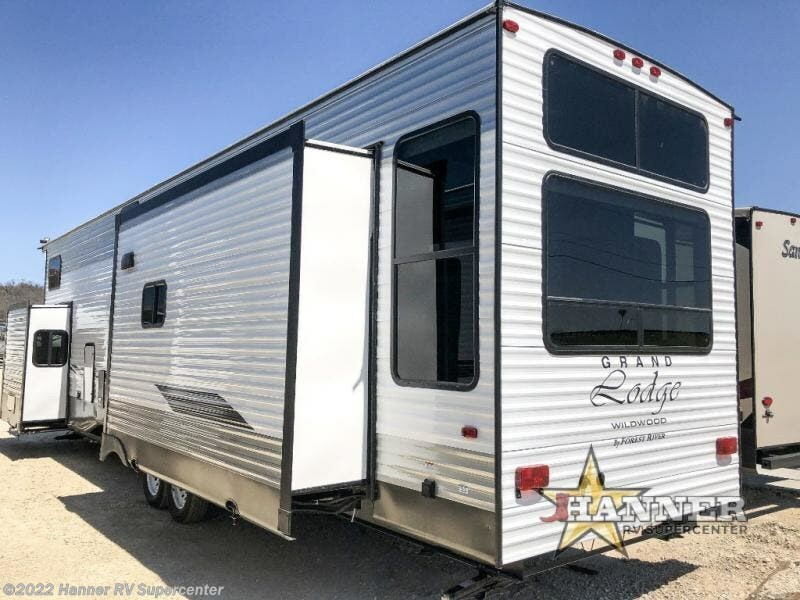 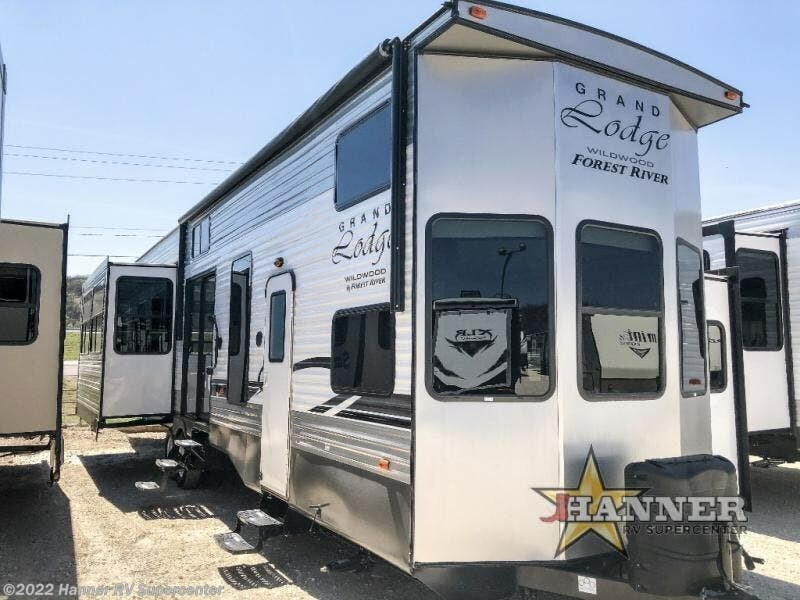 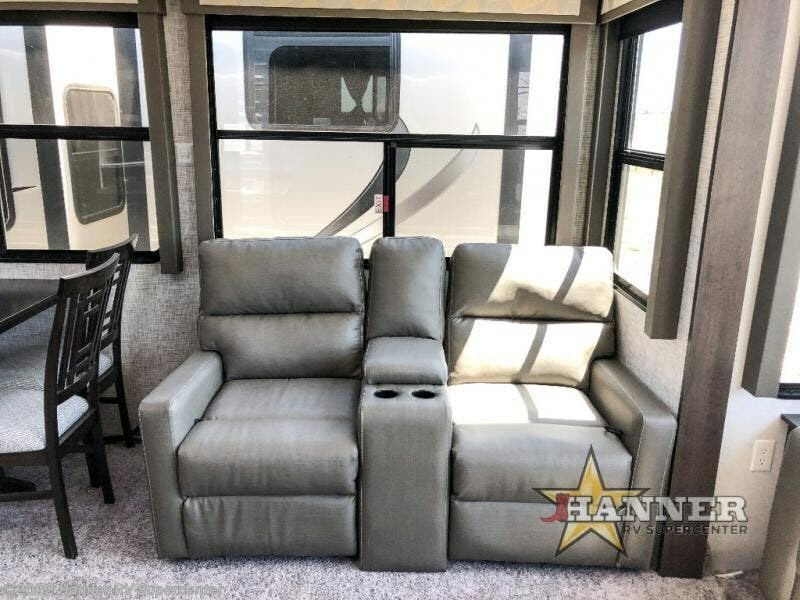 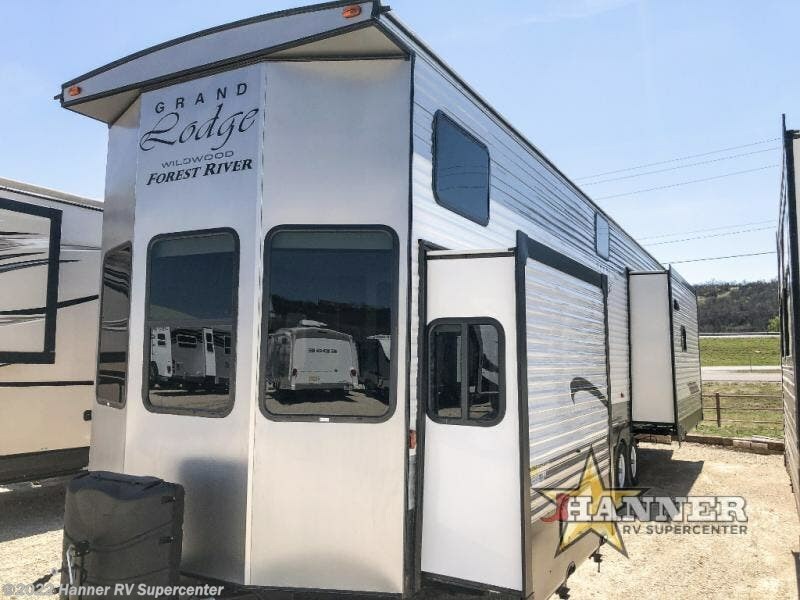 Check out Stock # 692000 - 2019 Forest River Wildwood Grand Lodge 42DL on forestriverrvsource.com!